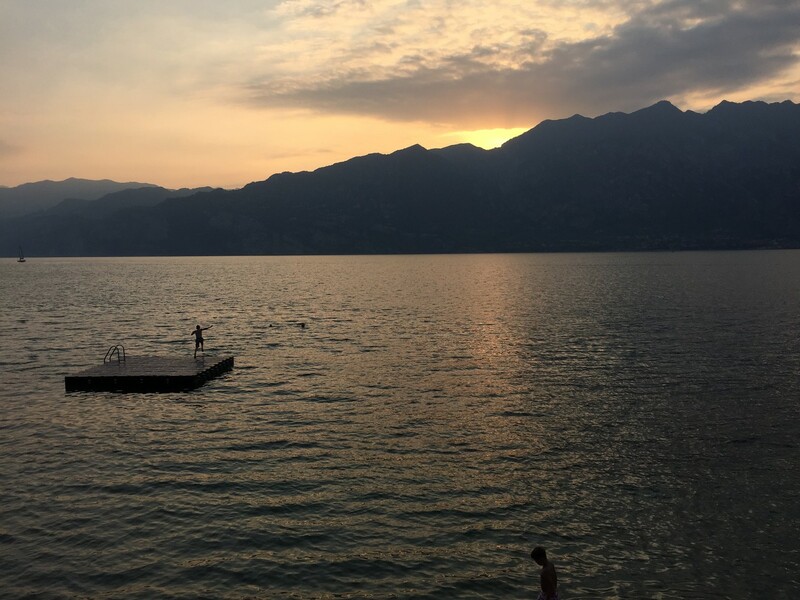 A 2000 metres high crown of mountains embraces the lake, on the shores of which grow olive and fragrant citrus trees and cypresses: colours and scents normally found at quite different latitudes. The Trentino shores, where the climate and landscape contrast between the mountains and a Mediterranean vegetation is more striking, are perhaps the most beautiful and charming. Garda Trentino, i.e. 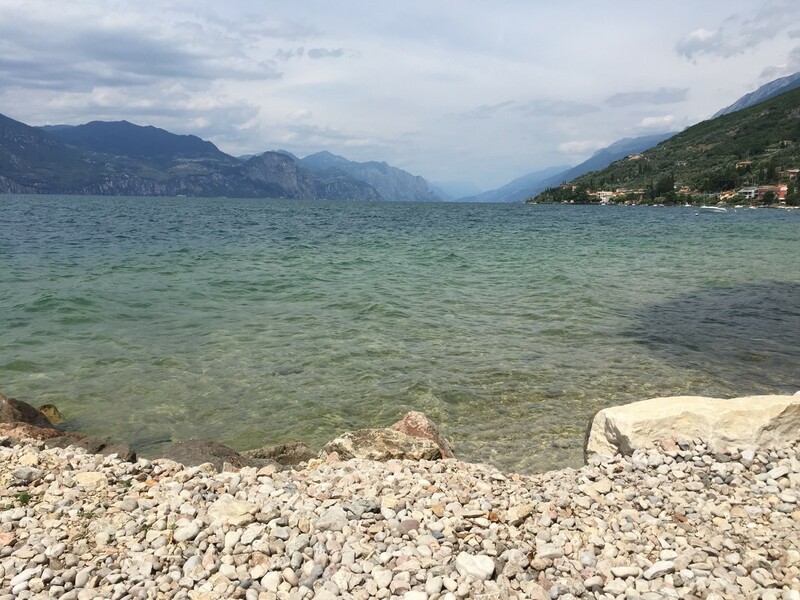 the Trentino section of Lake Garda, offers endless opportunities for outdoor sports, from sailing to windsurfing, mountain biking, competitive climbing, canoeing and scuba diving, thanks to the many sports clubs in the area. Lovers of sailing and windsurfing can rely every day on a very steady wind, but if you prefer the thrill and vertigo of climbing you will find, suspended over the water, some true natural rock gyms, while the white beaches are the realm of relaxation.